Cybersecurity - commercial real estate under attack? 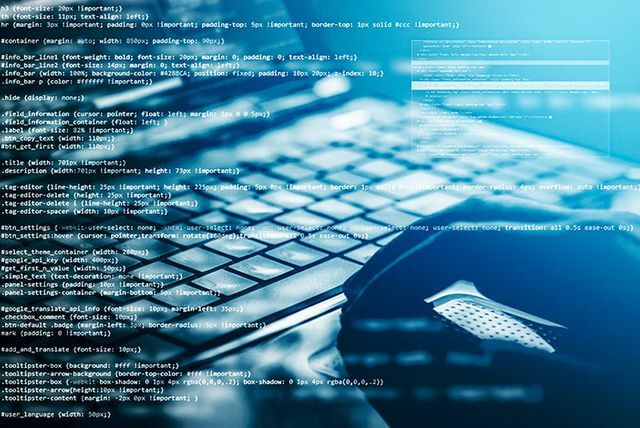 Fellow CREW Network member Amanda Marsh has provided this insightful article regarding the growing risks of cyber attacks on commercial real estate companies. Our firm has increased training for our staff, with monthly updates, on data security, and awareness of phishing and other potential threats. what has your company done? commercial real estate was once considered less at risk for cyberattacks, given the relatively small amount of personal and intellectual data it maintains compared to financial, healthcare, and retail companies. As a result, our industry has been slower in cybersecurity and insurance investment that would mitigate some of the risks of these technology crimes. But that has only made it a growing target for cybercriminals.